Federal Ammunition is the technology leader in the ammunition industry, focusing on technology & advancing the state-of-the-art in product performance and the fundamentals - better quality, better service, and lower delivered cost to the customer. Federal's ammunition assisted American shooters in winning silver and gold medals during the Olympic Games in 1992. In 1996, Federals ammunition led even more to win gold metals. 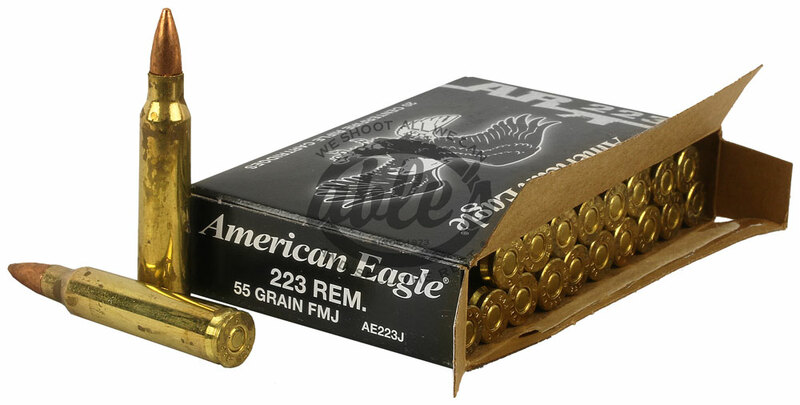 Later that year, Federal was named "Ammunition of the Year" and "Manufacturer of the Year". Federal ammunition has a tested performace and quality record that, time and time again, does not dissapoint.